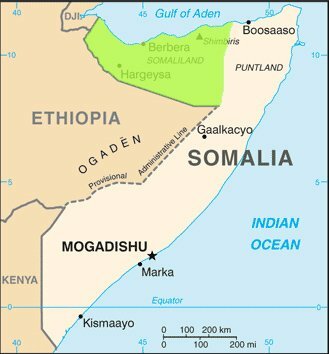 Somaliland is reinforcing economic and trade ties with Kenya in order to bolster its chances at international recognition. “There is a growing number of Kenyan who work and live in Somaliland with other working in international organizations. Similarly, many citizens of Somaliland have lived and worked in Kenya for a long period and this is the friendship that we seek to strengthen,” he says. Omar says that Somaliland has made many impressive gains in creating a favourable investment climate, but more international donor and investment support is needed. Omar was in Kenya to give a key note address at the Somaliland Regional Investment Conference (Soric) that was organised by the Hanvard Africa and the Kenyan Chamber of Commerce.